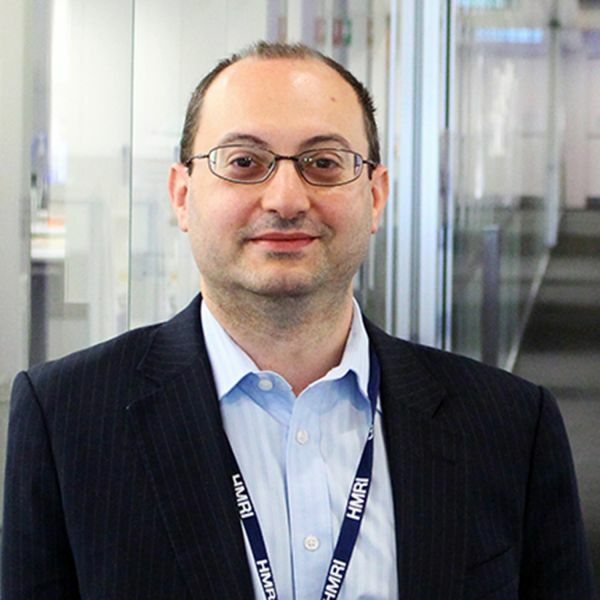 Associate Professor Aaron Sverdlov has been recognised with the 2018 Ministerial Award for Rising Stars in Cardiovascular Research. Six Hunter researchers will focus on helping Australians have better heart health by investigating the causes, treatment and prevention of heart disease, after securing more than $750,000 in funding from the Heart Foundation. 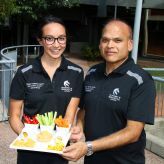 Nutrition researchers at the University of Newcastle have five new clinical trials concurrently under recruitment in the Hunter, aiming to combat type 2 diabetes and heart disease with an array of natural dietary supplements and tasty foods. 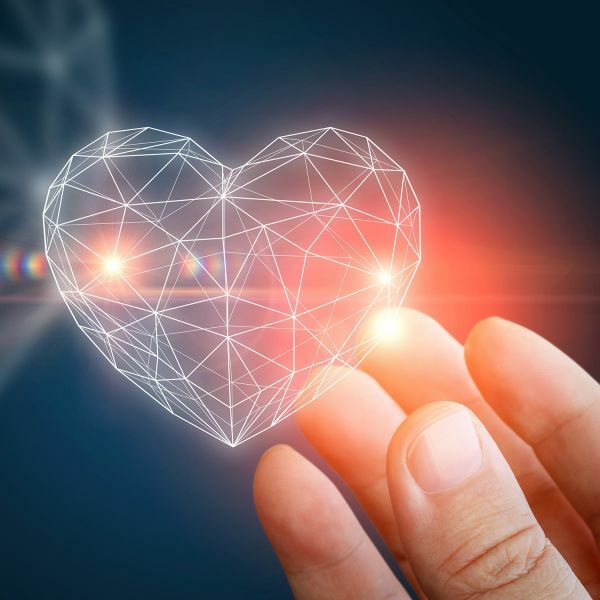 Researchers from the University of Newcastle (UON) and John Hunter Hospital are looking for volunteers to take part in a clinical trial which will examine use of curcumin and/or omega-3 fats for lowering cardiovascular disease risk in people with type 2 diabetes. Hunter heart attack survivors will be among the first in the world to trial a new drug designed to reduce the tissue scarring commonly associated with heart weakening and potential failure.